Protein is vital to the function of all cells. It serves to build and repair tissues, speed chemical reactions, provide energy, and acts as a hormone. Life would cease to exist without protein, making it essential that we consume sufficient quantities daily. But, with all of the protein powder options, which is the best for your health? Proteins are complex compounds composed of linear chains of amino acids (called peptides). There are twenty common amino acids: alanine, arginine, asparagine, cysteine, glutamine, glycine, histidine, isoleucine, leucine, lysine, methionine, phenylalanine, proline, serine, threonine, tryptophan, tyrosine, and valine. Of these twenty common amino acids, nine are essential (histidine, isoleucine, leucine, lysine, methionine, phenylalanine, threonine, tryptophan, and valine), meaning we must obtain them through what we eat and drink. Complete proteins contain good levels of all nine essential amino acid. This depends on a few factors. Protein requirements change due to activity level, age, and current state of health. Protein needs are also greater among the chronically stressed or during acute infections or illness. As a general rule, healthy adults should consume about 0.8 grams of protein per kilogram (about 0.36 grams per pound) of body weight to prevent a deficiency. Active individuals may require 1.4–2.0 grams per kilogram (0.64–0.9 grams per pound) to optimize protein synthesis. Protein synthesis is the process cells use to create new proteins to replenish those lost during normal metabolic function. This is the process muscles use to grow and it will not occur properly without optimum amino acid levels. 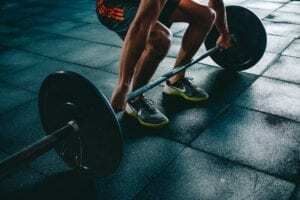 Interestingly, evidence suggests that taking protein prior to strength training is more effective to stimulate protein synthesis than taking it afterward. (18) The same research also concluded that a fast-acting carbohydrate source (glucose or maltodextrin) that triggers insulin release is essential for leucine to modulate protein synthesis. Ideally, a person would take some protein before and after strength training. What is the best protein for health? This is a common question that doesn’t have a singular answer. The answer depends on what benefits you are seeking. If you simply want more protein in your diet, or a source of calories, just about any protein will work. But if you want the protein for a specific purpose (increase lean muscle mass, appetite control, etc.) your choice of protein will matter more. In addition, vegetarians would want to avoid proteins from animal products, soy is best avoided due to GMO concerns, and individuals who are lactose intolerant would want to steer clear of whey protein concentrates (due to the lactose content). Let’s explore some of the most common protein supplements available. Whey protein isolate undergoes further processing (cross-flow micro-filtration) that separates the fat, cholesterol, and lactose providing a purer end product with about 90% protein content. Whey protein isolate also has fewer calories than whey protein concentrate. It is also more expensive. Whey protein isolate can also be hydrolyzed – partially digested with enzymes – to create whey protein hydrolysate (WPH). This shortens the protein chains (peptides) and increases the digestion and absorption rate of WPH. It is rapidly absorbed into the bloodstream, may reduce appetite. Some experience digestive disturbances (bloating, gas, diarrhea, and stomach cramps) from whey protein. This can be caused by lactose intolerance or sensitivity, or a sensitivity to whey protein. The most nutrient dense botanical discovered, moringa delivers a wide variety of nutrients to the body, including protein. Indeed, gram for gram it provides about nine times more protein than yogurt. (6) However, its protein hasn’t been available commercially as a supplement until recently. 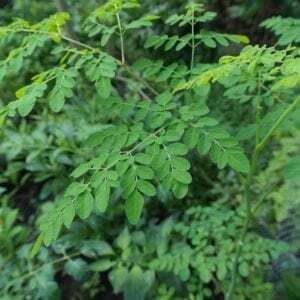 Moringa leaf protein compares favorably to amino acid profiles recommended for adults and children by the World Health Organization. (13) It can be considered a complete protein because it contains all of the essential amino acids. 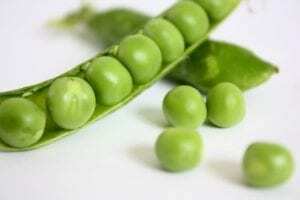 With the exception of methionine + cysteine, pea protein contains good levels of all nine essential amino acids. It is often combined with rice protein to improve its amino acid profile. It is a good option for those seeking a gluten and dairy free protein supplement. Research suggests that pea protein equals casein and surpasses whey protein in its ability to curb appetite. (14) Similarly, pea protein matched whey protein in promoting increased muscle thickness after strength training. (15) Combined pea and rice protein powders are an attractive plant-based option for protein supplements. 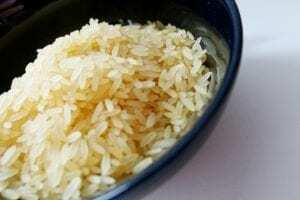 Rice protein is rich in all nine essential amino acids and can be considered a complete protein. Rice protein (48 g daily) produced comparable results in body composition (lean body mass, muscle mass, fat mass) and athletic performance (strength, power) when compared to whey protein isolate (48 g daily). (16) It is generally more tolerable for those who experience digestive upset with whey proteins. 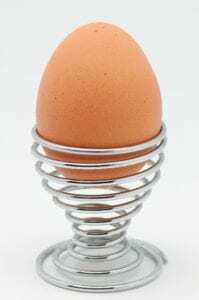 Egg protein has good digestibility and is rich in BCAAs. 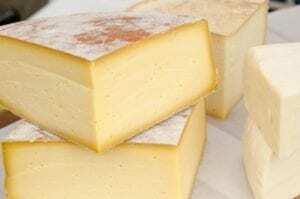 It is a complete protein with good biological value at lower levels (about 14 grams daily). The high protein value of eggs makes them a standard by which others foods are measured. Noteworthy is the fact that recent research observed that whole eggs improved protein synthesis 40% greater than egg whites alone. (17) Most egg protein supplements isolate the egg white, pulverize and dry it, then turn it into a powder. Some include the egg yolk, which is preferred considering the findings of recent research. 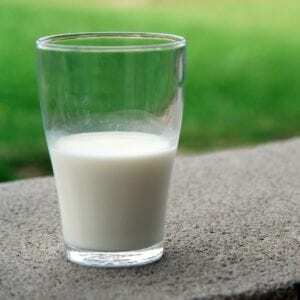 The majority of milk protein is casein. This slower digesting protein provides a sustained release of amino acids. It is created by dehydrating milk, which can denature the product and lead to health issues. Another concern with casein is whether it is A2 beta-casein (naturally produced by animals for thousands of years) or A1 beta-casein (a protein that developed after the domestication of animals). A1 casein is prone to causing digestive issues, promotes inflammation, and negatively affects cognition. (19) It is extremely high in glutamine – the primary amino acid in the muscles. 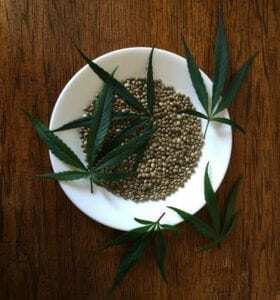 Hemp protein is a byproduct of hempseed oil production. After extracting the oil, the hemp seedmeal is processed into hemp protein supplements. It contains a variety of amino acids, including all nine essential oil amino acids, but it is typically lower in lysine, leucine, and tryptophan. (21) Its digestibility is above average when dehulled seeds are used, but slightly below the reference protein (casein) if not dehulled. (21) Hemp protein has the added benefit of being rich in fiber, which helps maintain bowel regularity. Probably one of the hottest health trends today, bone broth consumption is experiencing a remarkable revival. Bone broth protein is produced by dehydrating bone broth (usually from chicken bones). It is promoted as producing a wide range of health benefits, including reduced inflammation, improved mood, and enhanced immune function. 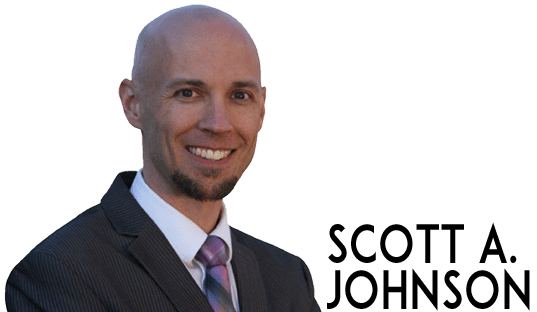 However, clinical data to support these claims is lacking thus far and bone broth supplements may be contaminated with lead (which is known to accumulate in the bones). 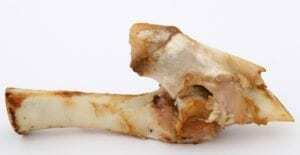 (26) Chicken bones contain all of the essential amino acids – although the exact amino acid profile is unknown – and type I and type II collagen (which are essential for healthy connective tissue and cartilage). Soy is currently the most widely used vegetable protein source. It is considered a high-quality protein due to its amino acid profile – contains good levels of all nine essential amino acids and a high concentration of BCAAs. However, concerns over its genetic modification and phytoestrogen load have led many consumers to abandon it is a supplement. 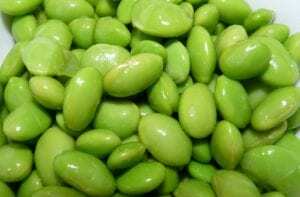 A number of health benefits have been attributed to soy protein’s active components (phytosterols, saponins, and isoflavones). (22) I personally would recommend avoiding soy protein. Several of the protein options have benefits and scientific support. The best protein really depends on your desired use and results. Since each of us is biologically unique, you may need to experiment and determine what your body needs most. Most importantly, make sure you give your body adequate protein to thrive each day.